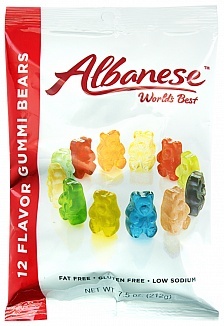 Albanese Gummi Bears in 12 fruity flavours, imported from America. 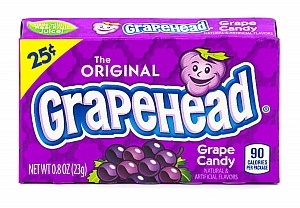 For over 30 years Albanese claims to have been making the World's Best Gummies! 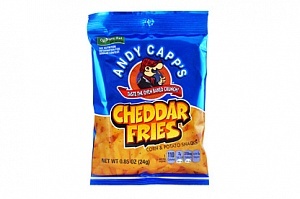 There's only one way to find out if you agree, and that's to try them. 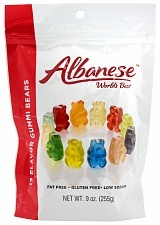 You can always spot the World's Best Gummies by checking the belly – all Albanese Bears get the “A” of approval stamped right on their belly before they leave the factory! 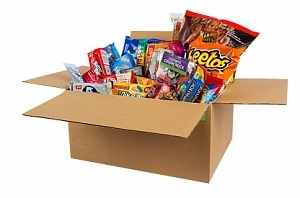 Corn Syrup, Sugar, Water, Gelatine, Citric Acid, Natural and Artificial Flavour, Emulsifier (E440), Colours (E110, E129, E133, E102), Coconut Oil, Glazing Agent (E903).